It’s MONOCHROME kind of love! you know I got soft spot when comes to monochrome, I really can’t decide between these two. Gosh… what do you think, black or white or both? These are the latest Miracle Finish cushion foundation by THE FACE SHOP, designed with upgraded luxury-sophisticated casing that comes in black and white color. It’s available in 6 types of cushion foundations CC Intense Cover Cushion, CC Ultra Moist Cushion, Oil Control Water Cushion, CC Cooling Cushion, CC Long Lasting Cushion, and BB Power Perfection Cushion that suits ours skin conditions and needs. Hey! I was just in Singapore last month and this time for Cetaphil’s 70th Anniversary Celebration. Happy birthday, Cetaphil! 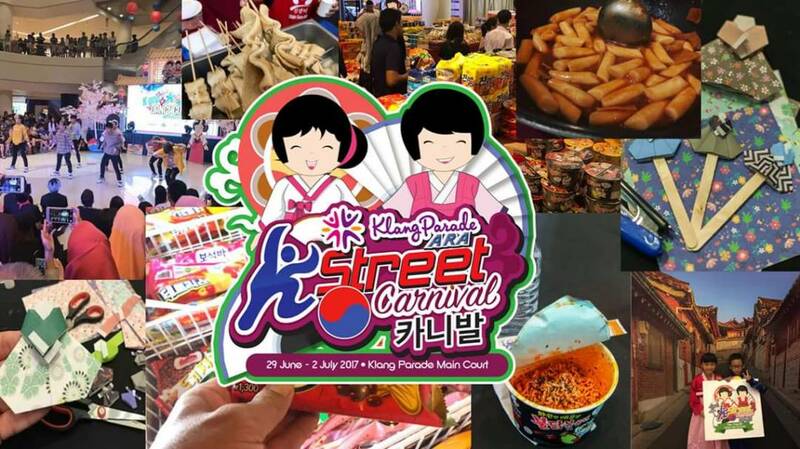 The event took place at ION, Orchard and was filled with fun games and activities. I can’t believe that Cetaphil has been around for 70 years and still going strong. I’m seeing more and more of their products during my visits to the pharmacy. 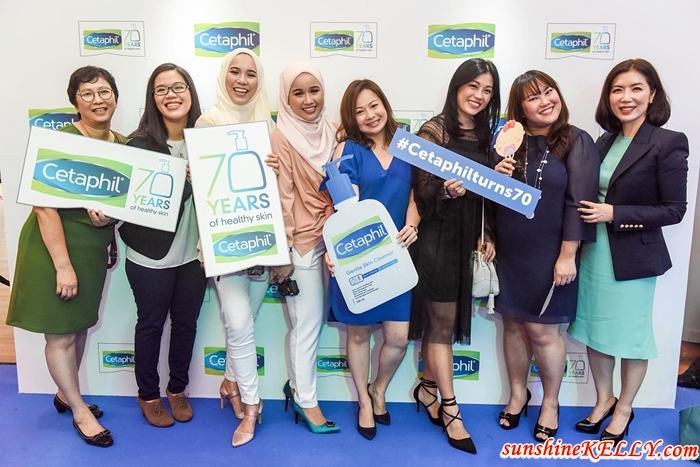 Anyway, last year, I had the privilege to be part of the Cetaphil Experience. There, I learnt a lot about the brand. For example, how it is a dermatologically formulated skincare range that goes way back in 1947. Where to Buy Camera & Canon Lenses at a Cheaper Price? 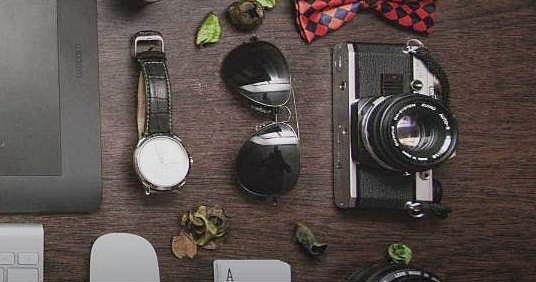 Where to Buy Camera at a Cheaper Price? My heart shattered when I saw my camera dropped on the floor. Omg… why I am so careless?? So now my camera lens is out of focus; is either send it for repair and change a new lens or look for a new camera. I consoled myself to look at the brighter side, it’s time to upgrade my camera. Where to buy camera or canon lenses at a cheaper price? Read on to know the answer. Hey! How was your raya holiday? I just got back from a spa and organic wellness retreat at The Chateau Spa & Organic Wellness Resort, Bukit Tinggi, Pahang during Hari Raya holiday. Totally refreshed and recharged, by the way here are my chic holiday and resort #ootd. Have you tried the soft whipping cream on your face before? Recently I was introduced to this G9 SKIN brand from Korea, first tested their First Lipstick and now is the G9 SKIN White In Whipping Cream. This skincare concept is specially formulated with anti-pollution ingredients for a healthy skin. Morning! Here is my quick, fun & healthy Sunshine Fruit Pizza and I whipped it in less than 10 minutes using Mission Pizza Crust (wholemeal). Usually we have pizza during lunch, tea-break or dinner but now we can also have pizza for breakfast or dessert too. Check out my recipe and Mission Pizza Crust & pizza kit to giveaway too. Tourism Malaysia Osaka has launched the special tour from Japan with Senko Ikenobo to Kuala Lumpur in conjunction with the 60th Anniversary of Malaysia-Japan Diplomatic Relations in 2017. The members of Ikenonbo demonstrated and exhibited the Ikebana arrangements (Japanese flower arrangement art) at Pavilion Kuala Lumpur on the occasion of the 6th Anniversary of Tokyo Street in July, 2017. Here for Buka Puasa with Tronexus at their new headquarters in Kuala Lumpur. Guess what?? 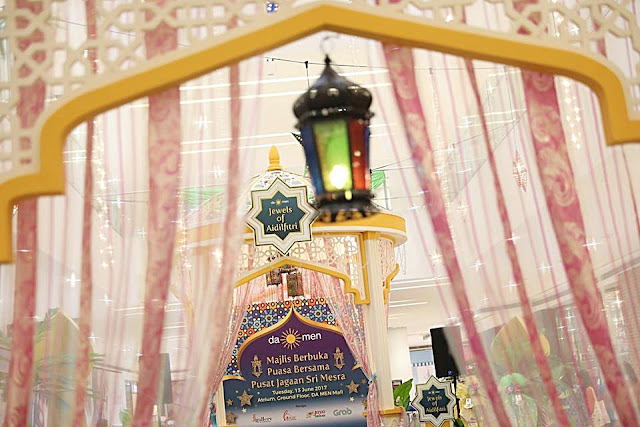 During the Buka Puasa event the company CEO announced an exciting contest with more rewards and easier mechanism in celebration of the festive Raya month with its loyal customers and supporters. Do you wish to own the BMW 330e Sport? Do you want to know what’s the contest? Do you dare to chase your dream and showcase your talent? And if you are into pageantry this is for you, create a wonderful journey of life. Recently, we were at Miss & Mrs World Prestige International Pageant 2017 (WPI) press conference that was held at New Shanghai Restaurant, Holiday Inn Express, Kuala Lumpur. The Matrix Strobe Star Award 2016 / 2017 hair show transformed EX8 at Subang Jaya into the dynamic energy and world of Rock & Roll; fully equipped with a Matrix Rock & Strobe photowall with guitars and drum sets and 2 limited edition Harley Davidson bikes on display; NYX Cosmetics counter for guests to touch up their makeup, Harley Davidson booth with rock and roll merchandises for sale and Posh Nail Spa providing rock and roll imprinted nails. The 13th Annual Roasters Chicken Run is Back! Happening at Berjaya Times Square on 16th July 2017, Sunday from 7am onwards. 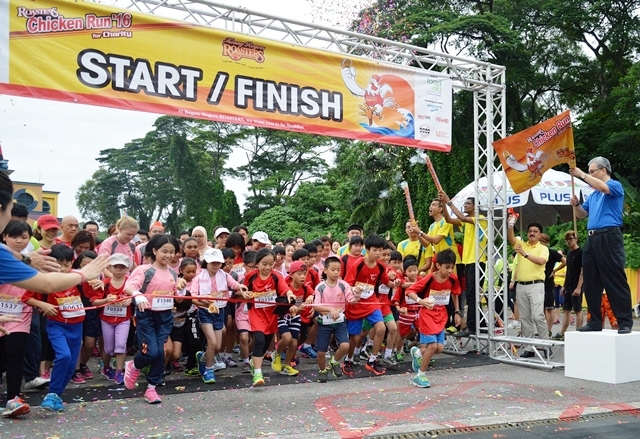 Participants will be running a pre-designated route of 5km (for runners aged 13 and above) or 2km (for runners ages 7 to 12 years old). What sets it apart from other runs is that participants are required to balance an egg on a cone and make it to the finishing line without breaking the egg to be entitled to win attractive prizes. Millions of people around the world suffer from thyroid problems, and millions more have not been diagnosed. 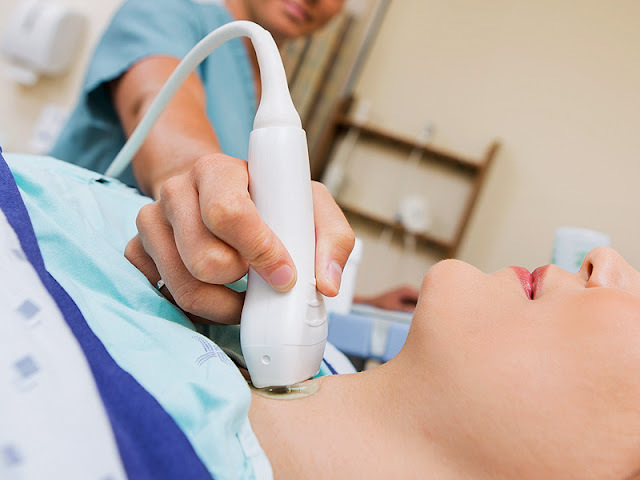 The presence of the thyroid is important as it is the one that produces the hormone that affects every cell in the human body. Its functions affect the body temperature and heart rate of individuals. Our get together and makan time is more fun and fulfilling with the latest Dinner Special and Socials at Chili’s. You know with just RM35.95 you can pick a soup or salad, choose a main course and end your meal with a scoop of vanilla ice cream for dinner. On top of that we also tried their Socials menu or special starters that are available all day long for a limited time only. Mamonde is now available at 11Street, you are spoilt for choice with 57 Mamonde skincare, makeup and optional care items that are available for online purchase. Apart from that, the exclusive online items which are only available online such as Rose Water Toner 500ml, AC Balance Spot Serum 15ml, AC Balance Spot Patch (12 patches) and the Colour Tone Up Base 30ml (01-Green & 02-Purple). The Enchanting Summer Nights of EID is inspired by the captivating glow of an Arabian sunset. Surprise and delight your loved ones with mesmerizing colours, prints and luxurious gifts. From rich, floral fragrances to beautifully packaged gift sets, light up their day and give them something they’ll treasure. And best of all, there are gifts of all shapes and sizes, so you can send a little something and share those magical summer nights with even more friends and family. Often times, we as humans can get down on ourselves and make ourselves feel horrible. It is a wonder as to why we do this as it is depressing and can be downright deflating. In order to stay positive, upbeat, and happy, it is important that practice self-care and compassion. This will help you feel happy and will also help you to feel empowered. Taking time for yourself is not selfish. In fact, it is smart to take time for yourself so that you can be the best you! You may not always have the time to go out and get a massage or get your hair done because of too many other competing priorities, but there are some natural things that you can do to help your self esteem. Hawaii is one of those places that draws people back to it, it doesn’t matter how many times you have already been. We all dream to visit this place and everything that people love about it, like the beaches (especially the luxury homes in Hawaii that are right on the beach!) and the weather. I wanted to talk a bit more about the amazing sights and sounds of Hawaii and the amazing things about this wonderful place that you can see there. There is so much more to it than what you see on TV, I hope you enjoy reading more about it. Breathing is easy, right? There’s nothing much to it. You just inhale, and exhale, and that’s it. Well, while it’s simple enough to breathe day to day, there are certain techniques to breathing to get the most out of certain situations. 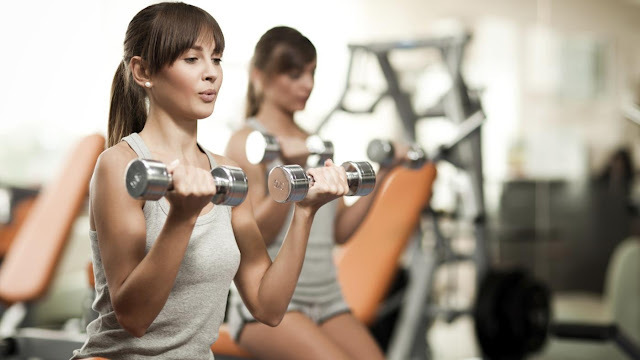 From knowing how to breathe when you’re lifting heavy weights to getting the most out of a yoga class, understanding your breath can be the key to unlocking your top performance when you’re in a fitness situation. Of course travelling is fun and we love it, who doesn’t right? But we can’t travel all the time coz we need to work too. When you are in town, what are the fun things you normally do during the weekend? As for me I like to go running in park, café hopping, spa, shopping & groceries, bazaar hopping and many more. 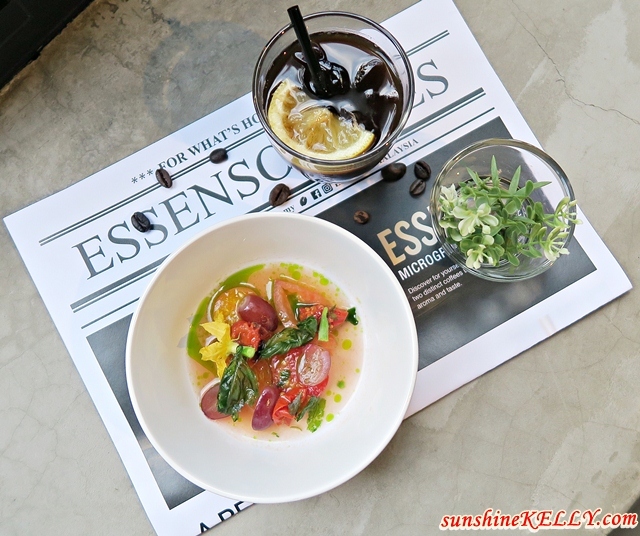 Talking about bazaar hopping… recently we went to Knick Knacks Bazaar at Desa Park City to chill and meet up with some friends. Knick Knacks is one of the few pet friendly bazaars in town. Hey! As you know every day we are exposed to polutions, free radicals, stress and so many types of chemicals. 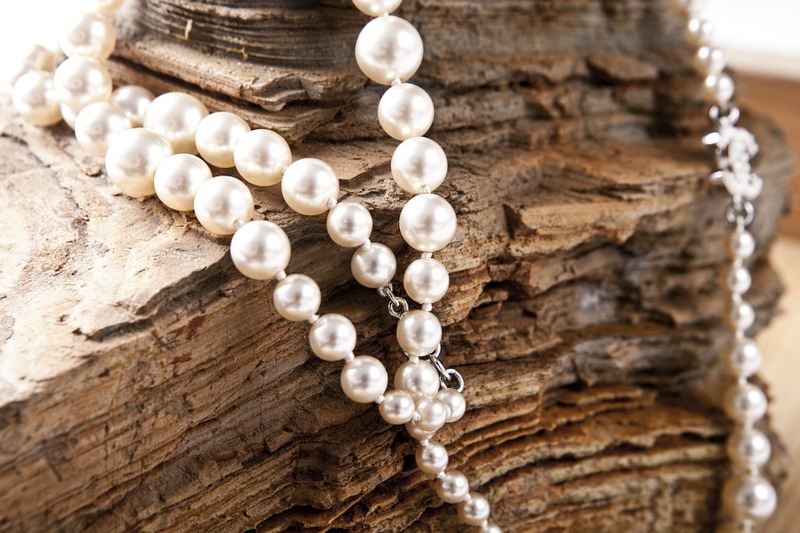 All these can cause out skin to breakout, allergy or become sensitive. The latest Dr Belmeur Skin Sync RX recommended by experts from THE FACE SHOP provides a customized solution for various skin problems. It’s a cosmeceutical products uses mild plant based ingredients, low irritant formulation and provide a customized solution for various skin problems. I am still obsessed with my eyelash extensions that I did at the new Japan’s Blanc Eyelash Salon at Pavilion Kuala Lumpur last week. Malaysian women now have the opportunity to have natural yet alluring eyelashes. There are more than 130 different types of lashes to choose from all made from high quality, light weight synthetic lashes. Before this I have short, straight and pointing downward eyelashes.